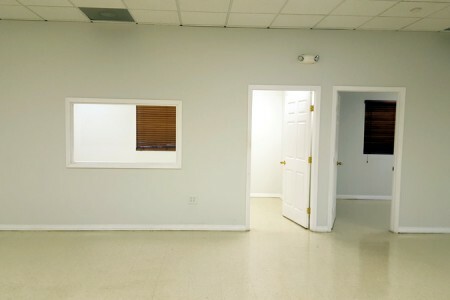 This attractive office building is located just a couple blocks south of Memorial Hospital, making the office ideal for a medical application including a clinic, lab or medical supply. The office space features a large open area, 2 private offices, a conference room and 2 restrooms. 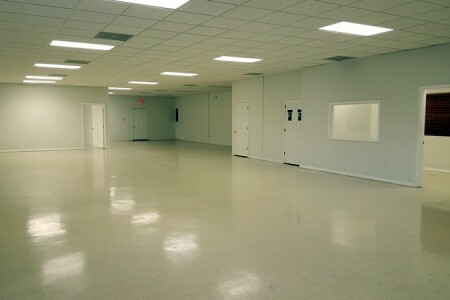 Because of the open floor plan, this space can be used for just about any office application or even retail. There is abundant parking, security lighting on the exterior of the building and a grass area behind the building that could either be used as an outdoor break area or converted to additional parking. Custom design is also available. 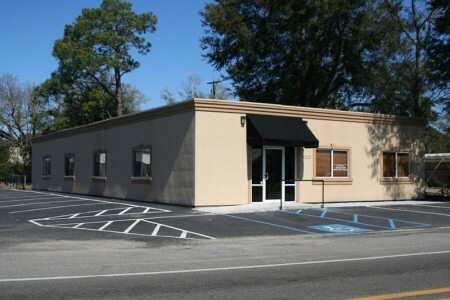 This office building is on Railroad Street right off Broad Avenue just a couple blocks south of Memorial Hospital. The location is also minutes away from downtown Gulfport, Highway 90 and Highway 49.